The Fee will only be accepted by online mode. 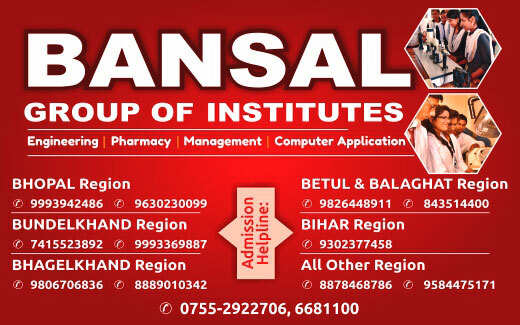 The student of the respective college (BIST, BIRT, BIRTS, BCP, BCE, SDBCT, SDBCE) has to click on the college name where he/she is studying. Enter your enrollment number as your username and password given by the respective HOD after clicking on the college name. Dashboard of the student will open-up. Click on fee details drop down menu. Click on General Information tab and then click on update student details. Update your details as given in the form and then click update. Next Click on fee payment tab. click on the year near the scholar number for which you are having the outstanding fee. You will view your total fee payable. Complete the transaction and print the receipt. The successful payment will be reflected in your account details.